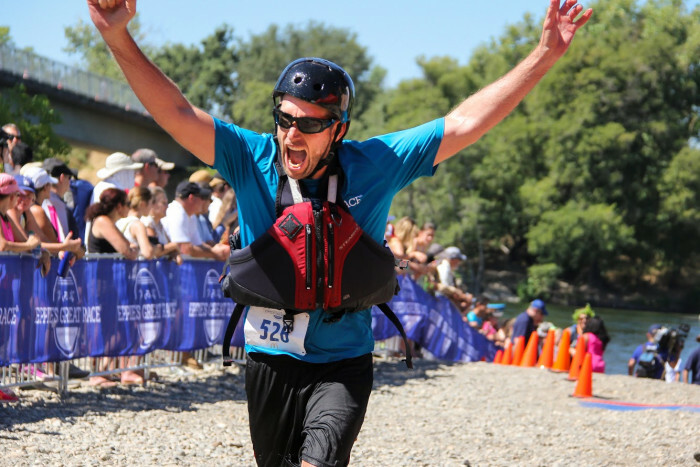 The World’s Oldest Triathlon may have ended with the 45th running of Eppie’s Great Race, but the tradition of a summertime triathlon on the American River Parkway will continue this July 20th with the inaugural Great American Triathlon. Sponsored by Innovations Health Systems, a Roseville-based healthcare holding company, and managed by Capital Road Race Management, this year’s paddle triathlon will raise funds to support the American River Parkway Foundation and local children’s charities. Set along the same course and comprised of the same 5.82-mile run, 12.5-mile bike ride, and 6.10-mile paddle events as Eppie’s Great Race, the Great American Triathlon is a challenging athletic competition that is as unique as it is fun. Fuel your competitive fire and benefit local non-profits by competing in the Great American Triathlon, taking place July 20th on the beautiful American River Parkway. With a challenging course set along one of the most beautiful urban landscapes in America, the no-swim triathlon is a 24.42 mile run, ride and paddle event unlike any other. 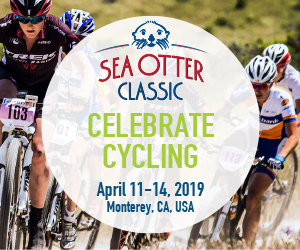 You can compete as an individual or as part of a team in race categories for all skill levels, from competitive triathletes to weekend warriors. The challenge of the no-swim triathlon is a real one, and the ebb and flow of the American River pits you against Mother Nature herself. Space is limited to 300 teams and 900 Ironperson competitors, so dust off your paddles, grab your friends, and sign up today to experience the next generation of fun in the Sacramento sun!